GONZALO SÁNCHEZ Triatleta Ironman: "NBC" EL PELICULÓN: IRONMAN HAWAII WORLD CHAMPIONSHIP. 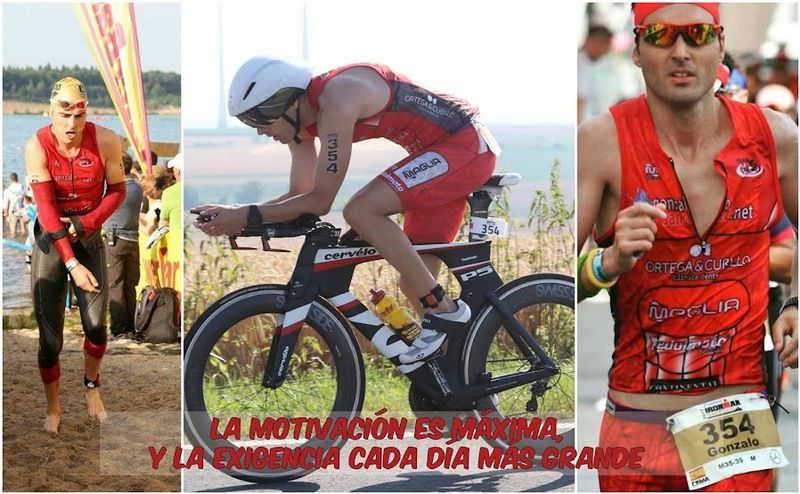 SOLO EN LOS MEJORES CINES DE TRIATLÓN: GONZALOSANCHEZ.NET. "NBC" EL PELICULÓN: IRONMAN HAWAII WORLD CHAMPIONSHIP. SOLO EN LOS MEJORES CINES DE TRIATLÓN: GONZALOSANCHEZ.NET. ACTORES PRINCIPALES: FREDERIK VAN LIERDE & MIRINDA CARFRAE. ACTORES SECUNDARIOS: LUKE MACKENZIE-RACHEL JOYCE-SEBASTIAN KIENLE-LIZ BLATCHFORD. AUTORIZADA PARA TODOS LOS TRIATLETAS.